It’s impossible to read other people’s minds. So sometimes you just have to make your best guess about what others are going to do. But data mining and predictive analytics can make those guesses a whole lot more accurate than simply taking a shot in the dark. And that can help businesses use their resources more wisely and make more money faster. Businesses can use data mining and predictive analytics to do customer segmentation and predict a customer’s likelihood to churn. There are also several customer service related applications for data mining and predictive analytics. For example, they can be used to help contact centers identify and recruit the best possible candidates. And they can enable a contact center organization to gauge the performance of agents, and to keep high performing agents longer. aggregate data from multiple relevant sources. 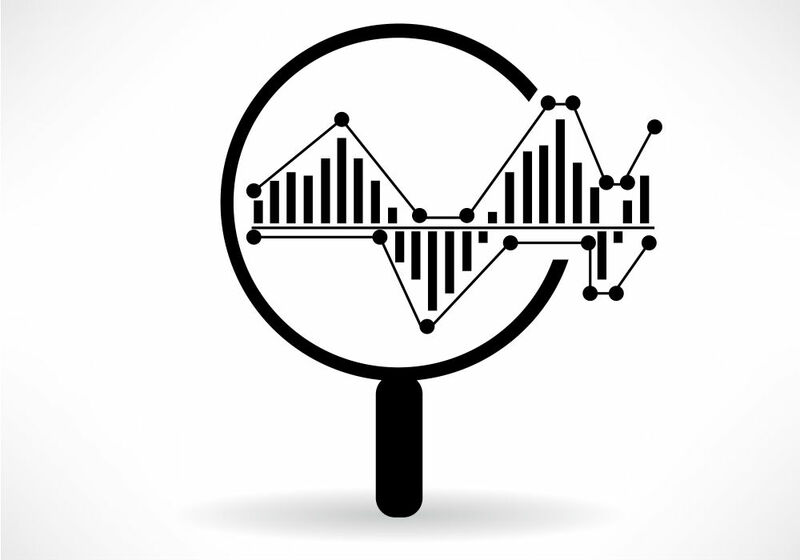 Then businesses can use analytics to detect patterns. They can even assign ratings related to that data. For example, a contact center could assign a confidence rating that a certain candidate will perform well or a specific agent will leave the company. The data that can help reach such conclusions could come from a variety of sources. It could include agent performance information, data from human resources systems, work schedules, etc. The data itself could include information like the candidate’s location from the worksite, the candidate’s years of education, or the candidate’s past work experience. For employees it might include an agent’s history of meeting business performance and customer satisfaction metrics, adhering to the contact center schedule, time with the company, shift time, overtime worked, title, and/or wage. Such data, and related data analysis, can help contact centers identify the best agent candidates, gauge their performance after they’re onboard, and understand whether they’re ripe candidates for jumping ship. That way businesses can consider offering top performers who could be headed for the exit an alternative work location, different shifts, higher wages, or other benefits or perks that might make them want to stay. And that’s good for everyone.